Sew what's cooking with Joan! : Pumpkin Creme Brulee! 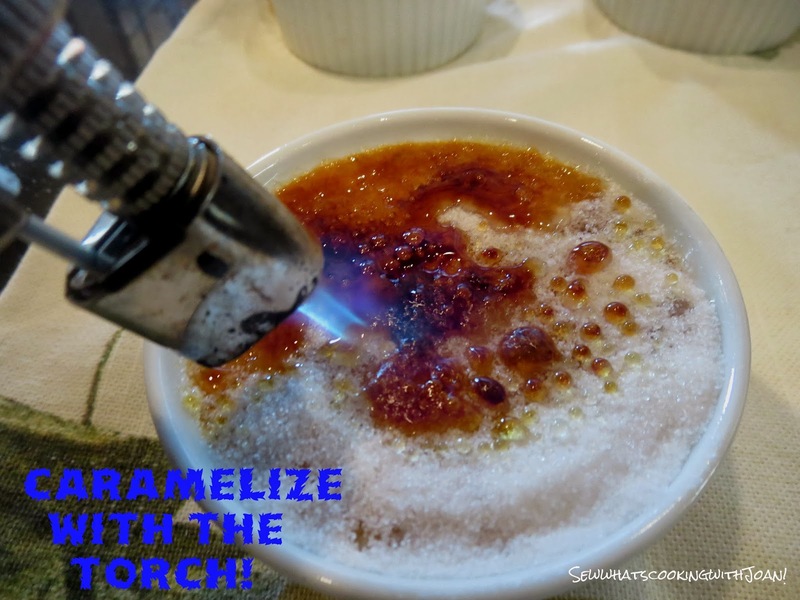 Crème brûlée is one of my Mother's all-time favorite desserts. Admittedly, it may be more 1980s than 2013, but any custard--especially one topped with a crackly caramelized sugar shell...well, it's sugar and it caramelized, what's not to like? 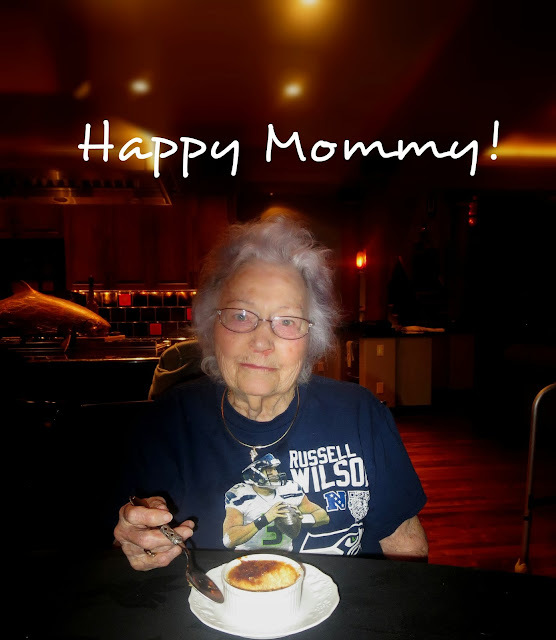 I invited my Mother and brother last weekend for football and dinner...my Mom is the "Queen of Dessert", especially...."Creme Brulee". I wanted to throw a "Quarterback Sneak" into her normal Vanilla Creme Brulee that I make her, so here's what I did. 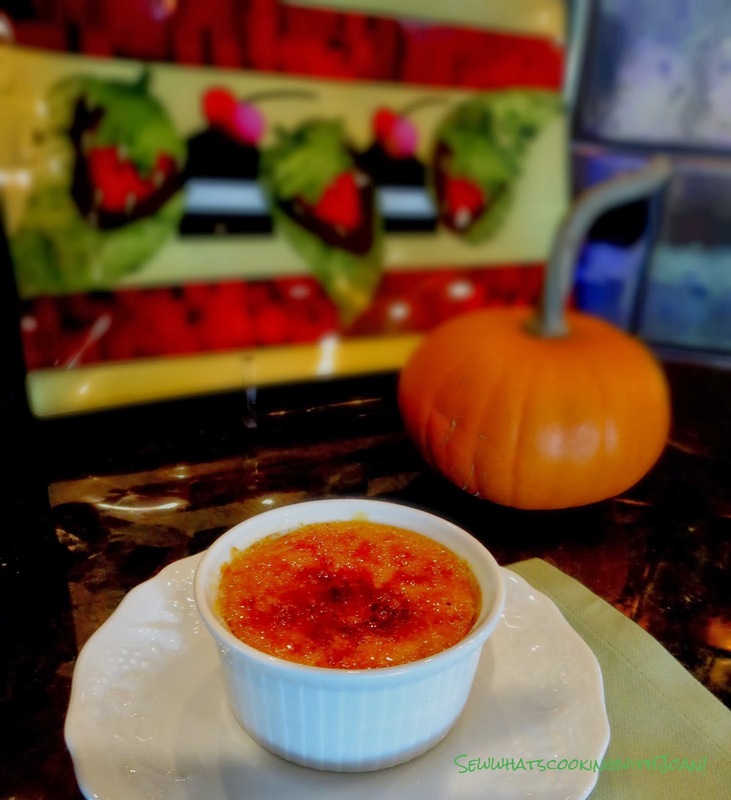 In creating this pumpkin version, I used Eva Kenly's basic crème brûlée recipe as a starting point, finding it to be the perfect cream to milk to sugar ratio. From there, I decided to swap out the white sugar for brown sugar, add pure vanilla extract for the vanilla bean, and lightly spice with cinnamon and Pumpkin Pie spice and of course add the Pumpkin puree. To enhance the caramel notes, I sprinkled a little sea salt on top of the chilled custards before adding the raw sugar and torching them. That way, each time you crack through the hard caramel to the creamy, vanilla custard, you get a sinfully delicious, salty, sweet, pumpkin-spiced bite. In a medium saucepan, combine the cream, brown sugar, and 1/4 cup granulated sugar. Bring to a simmer over medium-high heat, stirring to dissolve the sugar. Remove from the heat. In a medium bowl, whisk the egg yolks until light colored. Slowly add 3/4 cup of the hot cream mixture, whisking constantly. Add the egg mixture to the remaining hot cream, and whisk. 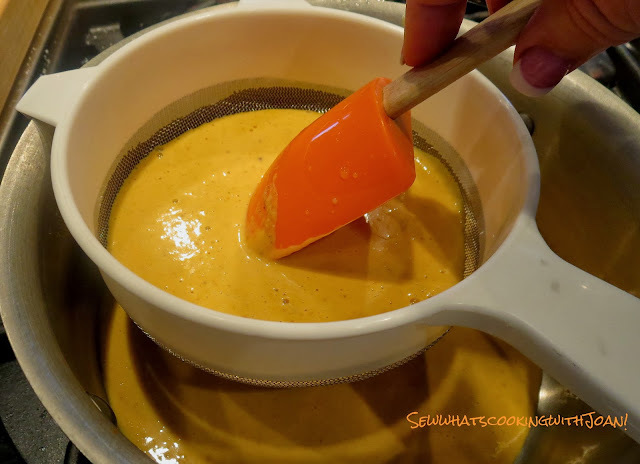 Add the vanilla, cinnamon, pumpkin pie spice, and pumpkin, and whisk until smooth. Strain through a fine mesh strainer into a large measuring cup or spouted bowl. Divide among the prepared custard cups. Add enough hot water to come halfway up the sides of the cups. Bake until the custards are just set in the center but not stiff, 40 minutes to 50 minutes. Remove from the oven and refrigerate until well chilled, at least 3 hours or overnight. Place on small dessert plates and serve. The creamy texture and crispy burnt sugar crust are a winning combination. 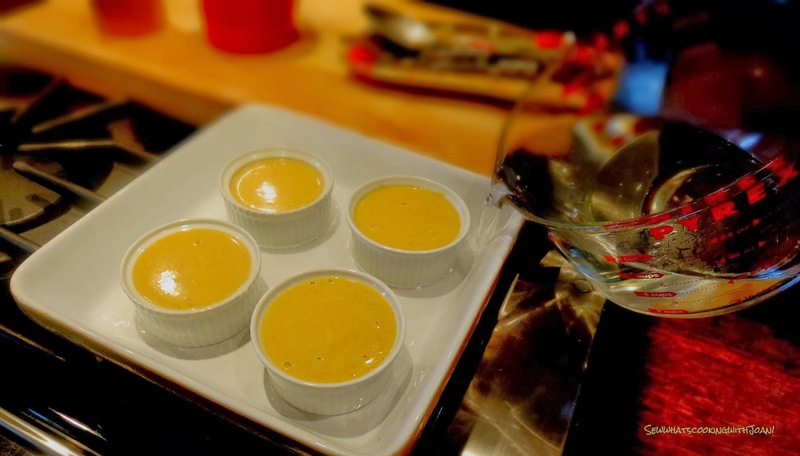 You can make the custard the day before and torch the top just before serving. You could serve a little Ginger Snap cookie with this too! This is the face of my 93 year old "Happy Mommy"!! She not only ate her's, but, Wee Bear's too!! So cute! 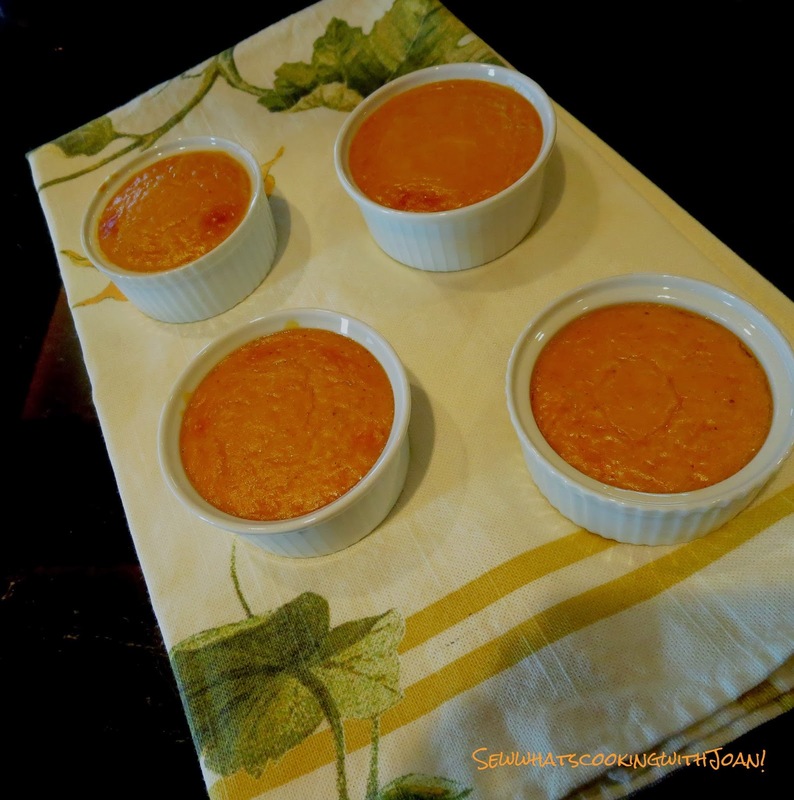 This is a excellent Gluten free Pumpkin dessert! Thanksgiving is one of our favorite holiday's! There is so much for which to be thankful! And, of course, we LOVE the food! This delicious alternative to Pumpkin pie is perfect for those that are gluten free or just would like to add something new to the feast. We are having so much fun with our little grand daughter. 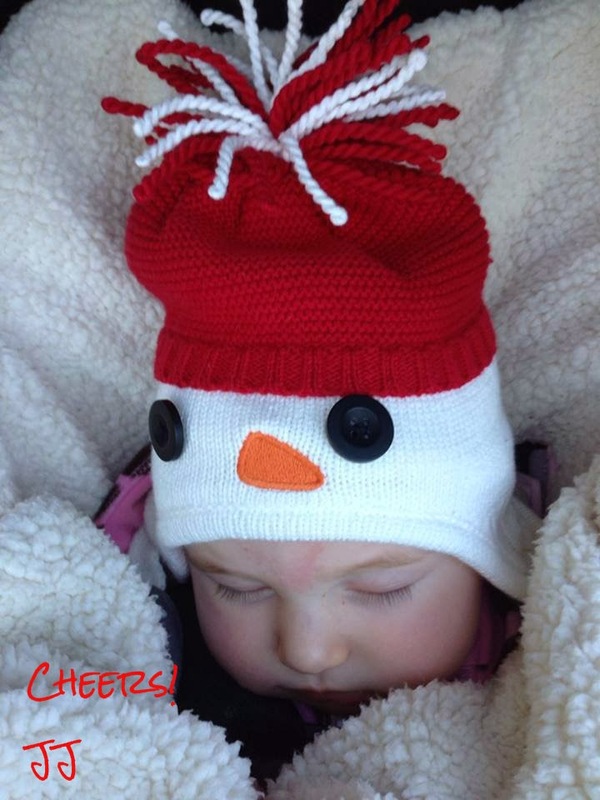 She is a delight and the sweetest baby. I'm leaving you today with a smile! See you on Monday! Easy Pumpkin Muffins ~ Figure Friendly! Veal Ragout! Comfort food 101! The Great Pizza Smack Down!! Bigos - Hunter's Stew in a Slow Cooker!